Small businesses are America’s bread and butter. They are what makes the dream possible. We realize a conservatively small business starting up does not have the extended budget to be investing in a marketing team yet alone a marketing person. That is why we provide these collective services to small businesses for fraction of the cost and none of overhead, management, insurance costs and payroll fees. 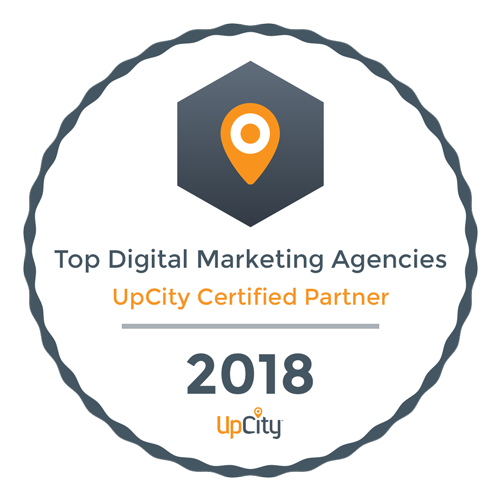 Tack Media is an small business marketing services that focuses on long-term results and combines multiple marketing efforts resulting in global growth for our clients. Previous PostWhat To Look For In A Web Design CompanyNext PostWhat Can A Great Website Design Company Do For You?